Cirque Vertigo offers a wide arrangement of spectacular entertainment for all ages. For your next event maybe consider anding a little flare with a Champagne Dress Girl, Living Statue, Stilt Walking greeters for meeting your guest or passing party favors, face painting, Atmosphere aerialist, walk around entertainment, and much much more..
We also specialize in full production shows from 20-90 mins with breathtaking aerial feats to jaw dropping balance acts, our award winning artistry display an exotic blend of strength, balance, humor, skill, beauty and grace. Vertigo Entertainment can provide a fully customized concept for your event. Customization includes costumes, props and music. Our students and teachers were totally amazed by Cirque Vertigo! We simply couldn't believe our eyes. Thanks again! We were mesmerized and in complete awe!!! Best show we've had. Would give them 10 stars, if possible!!! Can't wait to see them again and again!! I highly recommend Cirque Vertigo, everything went flawlessly from our initial contact to the day of the performance and event. I would definitely hire them again! Cirque Vertigo blew us away! Cirque Vertigo performed at my company's gran opening and was amazing. 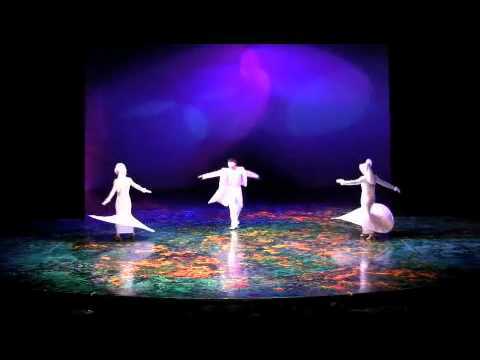 The troupe designed a customized show around our needs, working in elelments of our business to maximize impact. Their characters interacted with guests during the coctail hour, which built interest in what was coming. The show kept everyone on their feet and completely engaged during their performance! Don't miss the chance to hire Cirque Vertigo! Hire Cirque Vertigo now before they get famous and you can tell everyone how smart you were. This troupe is great for Vegas stage shows, holidays, and cruise ships, but I believe they could be huge for corporate events. They were great to work with and a perfect fit for any company where the message is innovation and excellence. Don't miss this chance to hire Cirque Vertigo! Talented, Unique & Easy to Work With! 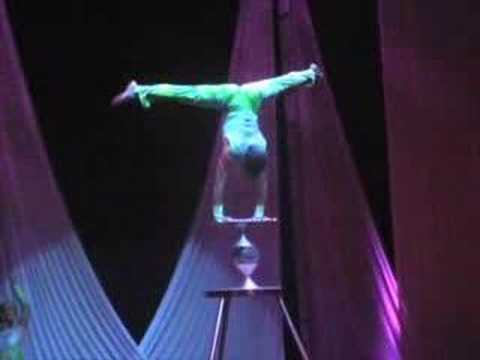 I hired Cirque Vertigo for a Cirque-themed event in Sarasota, Florida. This event is one of the largest fundraising galas in the area with a very discriminating crowd who is accustomed to over-the-top entertainment. Cirque Vertigo well exceeded my expectations and wowed the crowd with a night of amazing characters and performances. In addition, they were very easy to work with through the planning phases, which is critical to me. Insurance: $5,000,000 - Full Liability, COI proof if needed before event is contracted. Once contract is signed COI for clint/purchaser will be requested. You and Your Guests will experience thrills and excitement of breath taking tricks and questioning how is that possible! 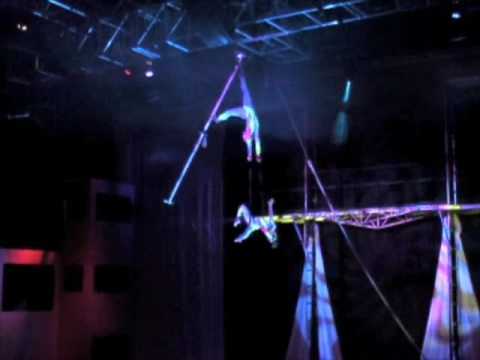 Cirque Vertigo team has taken modern circus acts to the next level. There experience will be a memory of a life time and never forgotten. Cirque Vertigo is a group of professional international performers and artists. Some of our performers are: Arestov's are 1st and 2nd generation circus performers from Moscow Russia and Rietta and Lyric Wallenda 6th and 7th generation circus performers of the World Renowned "Wallenda High Wire Troupe". Cirque Vertigo can provide a fully customized concept shows for your even, a single specialty act or something to help set your theme with atmospheric performers. All depends on your feel and Idea on the WOW you want to have your guest leaving with. Full shows can be produce 20-90 mins. Typically a specialty act would take the center of attention at your event and perform the act to choreographed music or music that you may have requested based on the flare and feel of your event. Atmospheric act: time to be determined depending on the event. These acts are typically performed in the background to the music of your choice while your guests are mingling and socializing, or just enjoying your event. 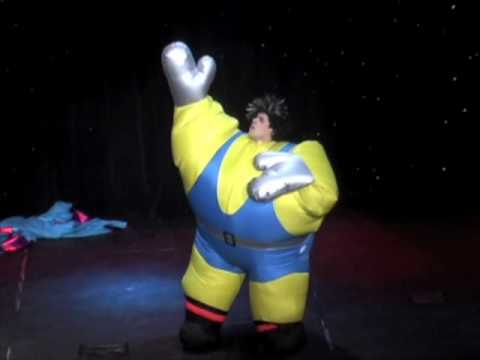 We provide a background atmosphere acts and mingling characters suitable for any theme. Living decor: Living Statues, living Red carpet entrance, and Champagne Dress Model. This is todays New Living decor. The Dress or costume can be customized to fit your theme. colors etc. Not only can it be for Champagne but this decor can hold wine, martinis, or any specialty drink that you choose in a glass with a stem. Lighting, staging,sound system and back drop can be provided by client or we can provide. Additional fees may apply depending on what is desired.